Preventive care, along with proper training, is the key to raising a healthy and happy kitten. 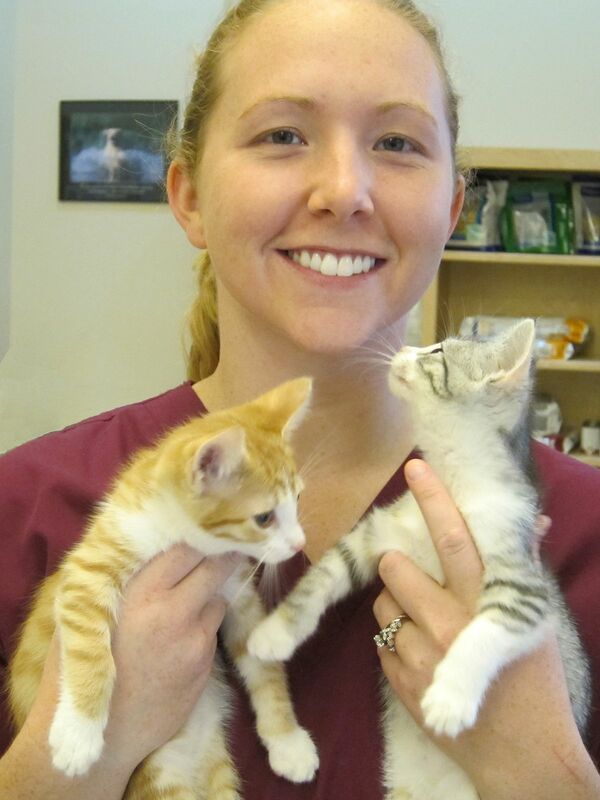 To prevent many life-threatening infectious diseases, kittens require a series of several vaccinations. In addition, treatment for very common parasites is routinely given.Please click on Kitten Vaccines and Preventive Care link on the left to see our recommended kitten preventive care schedule.